The superintendent of New Jersey's largest school district is stepping down. Newark School Superintendent Clifford Janey announced his resignation Tuesday night, four months after Gov. Chris Christie decided not to renew his contract to the $280,000 job. 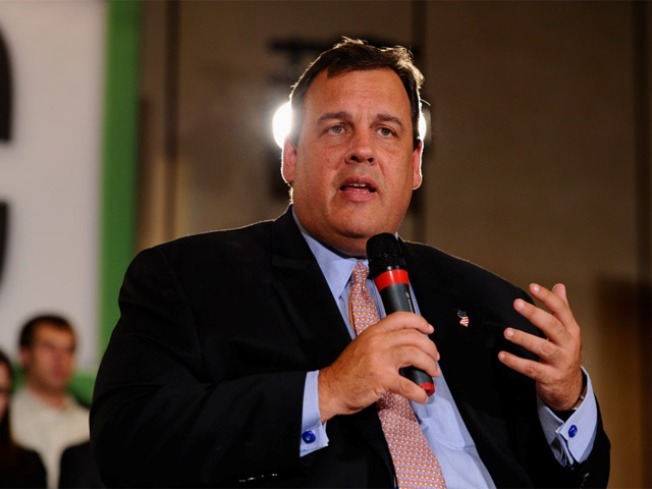 Christie had said Janey's reform plans for the state-run district had moved too slowly. The Star-Ledger of Newark reports Janey told the Newark Public Schools advisory board his resignation will take effect the first week of February. Janey was appointed as superintendent by Gov. Jon Corzine in 2008. Janey had served as school superintendent is Washington and Rochester, N.Y.